Designer Showcase, Nyack. 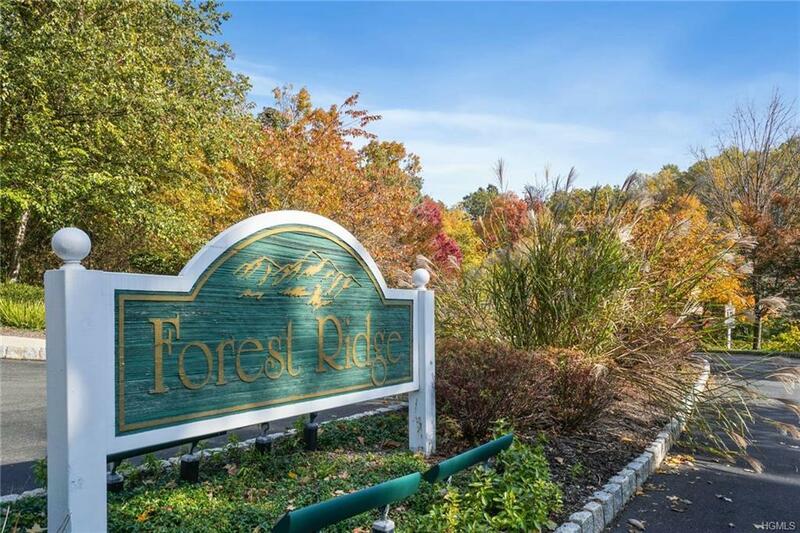 Set in the prestigious Forest Ridge community, this pristine 4 bedroom, 3.5 BA Townhome's spacious layout & scale creates the feel of a house, but with all the convenience of a condo. 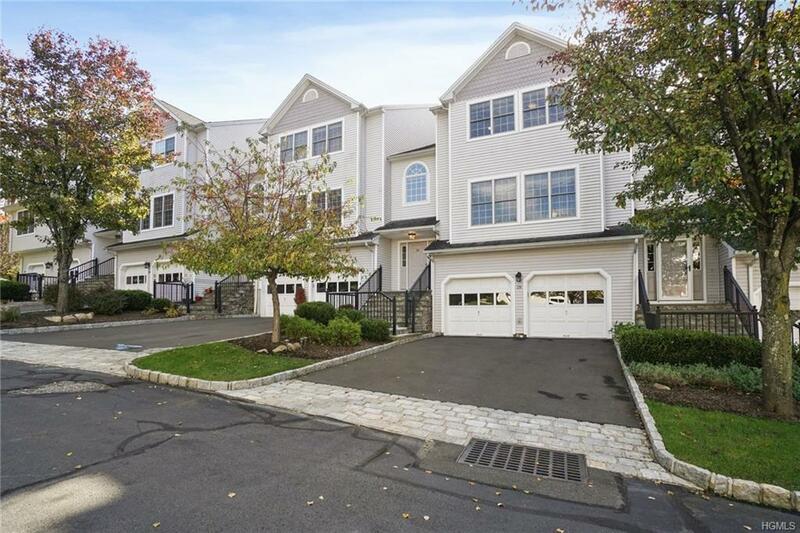 Numerous upgrades include gleaming hardwood floors, crown moldings, recessed lighting, a huge deck, & full finished lower level w/en-suite bedroom & garden walk-out. 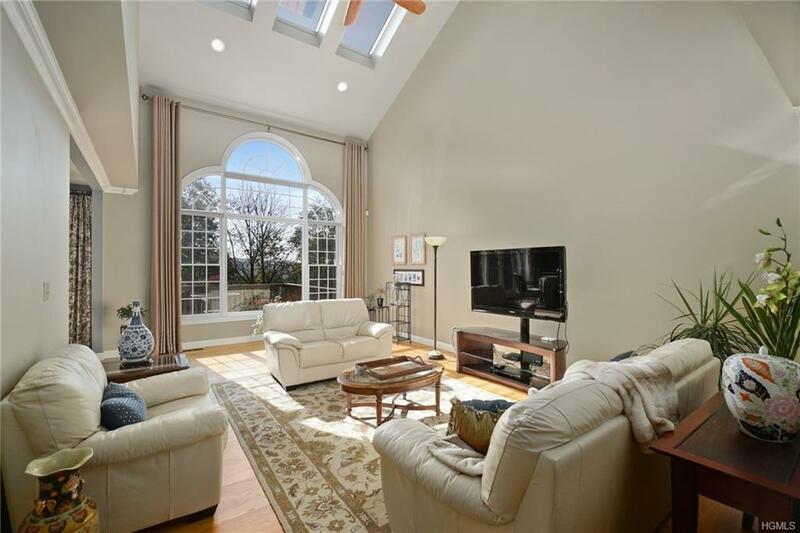 The open concept design features a stunning Great Room with soaring cathedral ceiling, Palladian window & skylights, & dream chef's EI kitchen w/granite & stainless steel appliances, opening to a spacious deck with scenic vistas & seasonal river views. The living room's wall of custom French doors opens to the formal dining rm & Great rm for seamless entertaining. The private Masters Suite has a vaulted ceiling & Palladian window framing tranquil views. 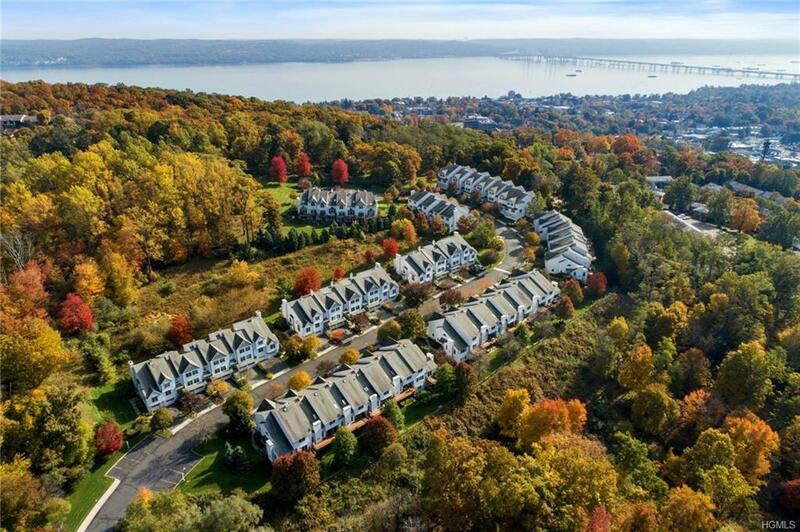 Enjoy a great lifestyle in a scenic enclave near downtown Nyack restaurants & just minutes from the Tappan Zee & Thruway for an easy commute. Watch the movie & call!